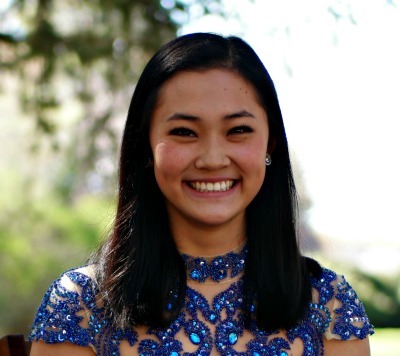 CEDAR CITY— Pianist Sarah Sun, a sophomore at Cedar High School in Cedar City, has been selected to perform as a soloist Monday during the American Fork Symphony’s 2017 “Salute to Youth” concert. Sun will join five other young musicians selected by audition to perform solos with the symphony during the concert. The American Fork Symphony annually presents its Salute to Youth concert to give Utah youth a chance to solo with an orchestra and allow audiences to enjoy the amazing young talent emerging in their area. Sun, 16, will play the first movement of Sergei Rachmaninoff’s Concerto No. 2 in C minor, with accompaniment by the symphony. Sun began playing the piano under the instruction of JoAnn Jones when she was 4 years old. Her progress as a pianist since is evident in the recognition she has won for her piano performances, including first place at the first place at the Salt Lake Piano Competition and the UMTA Concerto Competition, two-time first-place finishes in the Encore Keyboard Competition and second place in the American Protege International Competition, an award that garnered her a performance in Carnegie Hall November 2017. This year, in addition to the American Fork Symphony, Sun has been selected to perform with the Southwest Symphony and the Orchestra of Southern Utah, an orchestra for which she previously soloed in 2009 and 2014. She also previously soloed with professional orchestras in China, including the Henan Provincial Symphony, Hubei Provincial Symphony Orchestra and Anhui Provincial Symphony. Through all of this, Sun has maintained a 4.0 GPA and been recognized for her achievements on the debate team and in Future Business Leaders of America. She also serves as the city administrator of the Cedar City Youth City Council. Also performing during the Salute to Youth concert will be pianist Emmett Davidson, 9, of Orem; pianist Timothy Liang, 13, of Salt Lake City; classical guitarist Matthew Baker, 10, of North Salt Lake; violinist Hanna Cook, 16, of American Fork; and harpist Aerin Burns, 17, of Highland. The orchestra will be conducted by Shauna Smith. 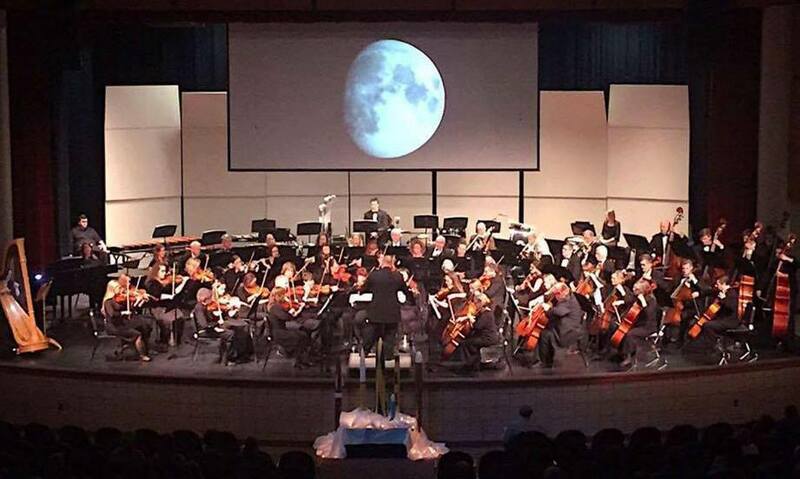 The approximately 70 members of the American Fork Symphony live in American Fork and surrounding communities. To learn more about American Fork Symphony’s 2017 Salute to Youth Concert, go here. What: American Fork Symphony 2017 “Salute to Youth” Concert. Where: American Fork Junior High School auditorium, 20 W. 1120 North, American Fork, Utah. When: Monday, April 17, 7 p.m. Cost: Admission is $5 for adults, $3 for children ages 3 to 18, or $15 for a family pass. Seating is general admission; arrive early for best seating.